A top Executive of S-Squared said S-Squared Capital Investment, a US based investment company has agreed to invest RS 20 crore in special smiles Pvt Ltd which runs dental chain under the brand Vatsalya Dental. 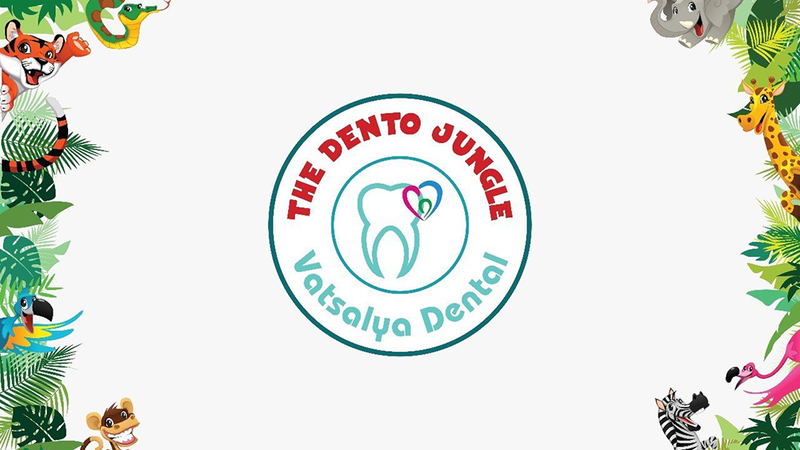 Vatsalya Dental has raised Rs 11 crore funding earlier from S-Squared Capital Investments last year to increase operation, improve technology and hire employees. A number of dental chains in India have attracted venture capital and private equity funding over the past few years as the segment grows.